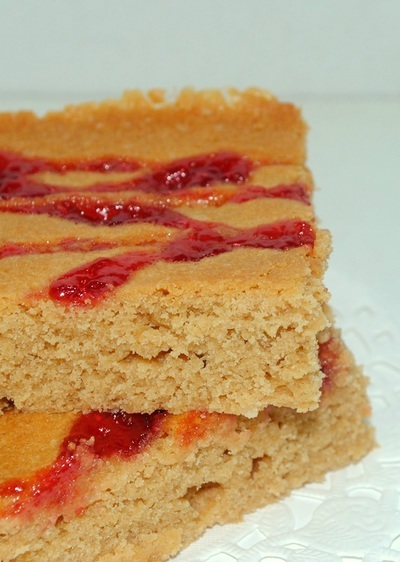 We have brownies/blondies with varying flavors. 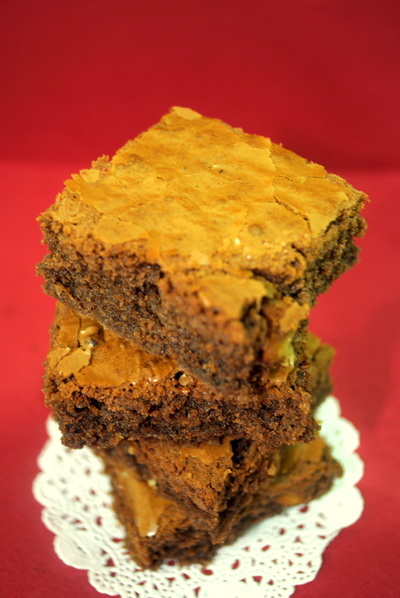 With our brownies, we will use chocolate instead of cocoa powder. 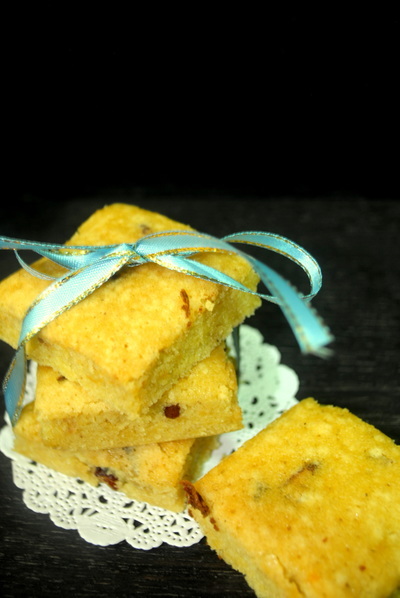 Usually, we'll add chocolate chips and almond into our brownies, and butterscotch chips for blondies. 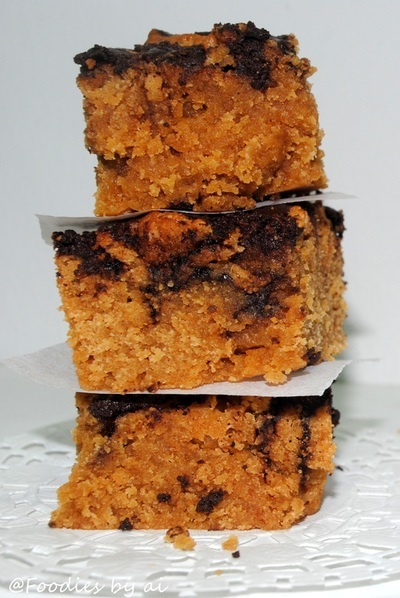 You may order them per tray (49 slices per tray), or by pieces. 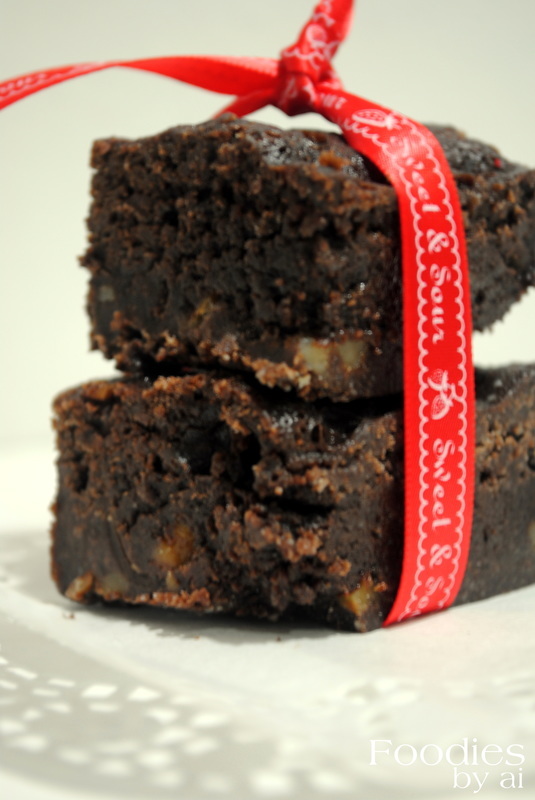 Planning to have our brownies as goodies at your wedding or other occasions? Don't hesitate to contact us. via Whatsapp: +60122093860 or email us at shuffleit@gmail.com.